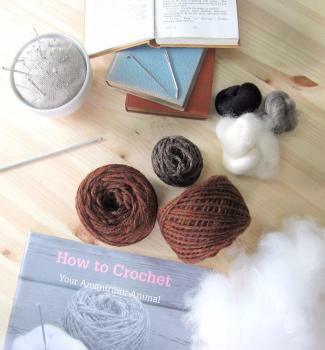 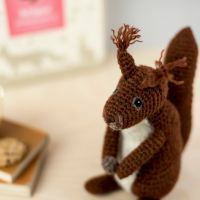 Use this complete craft kit to learn how to crochet a rare Red Squirrel using British aran wool. 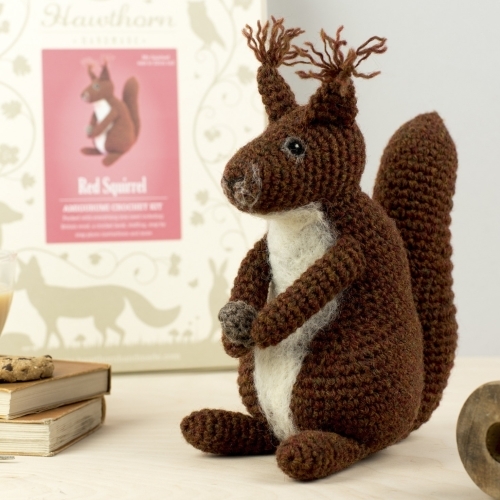 Follow the ‘how to crochet’ guide and detailed pattern and use the included hook to bring your Squirrel to life. 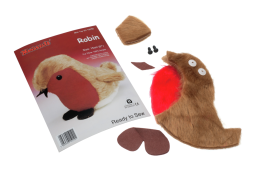 Add unique needle felted features to really make it your own using the British felting wool and felting needle.